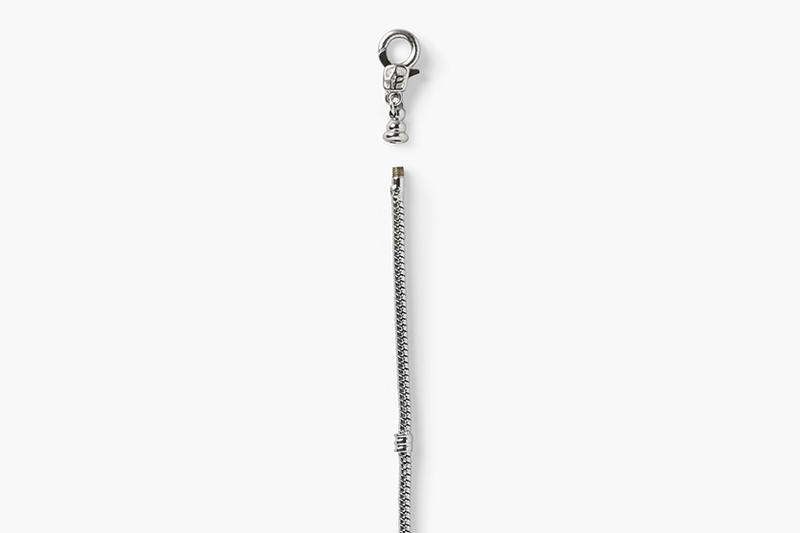 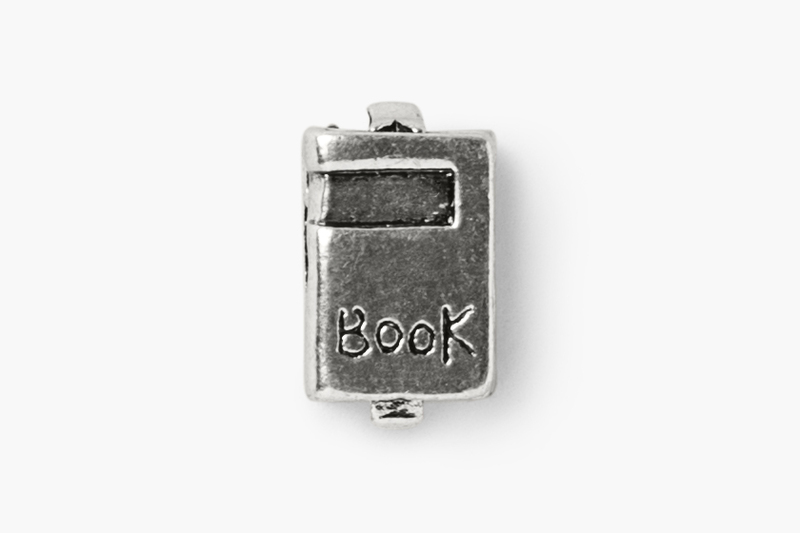 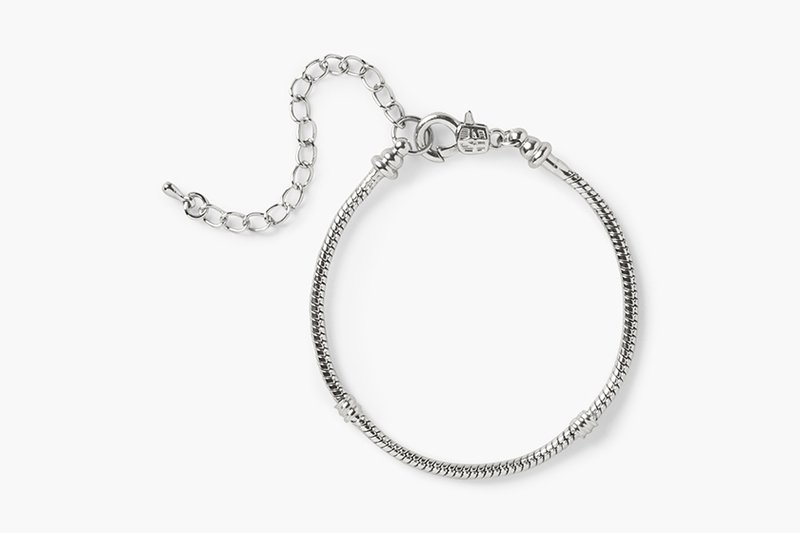 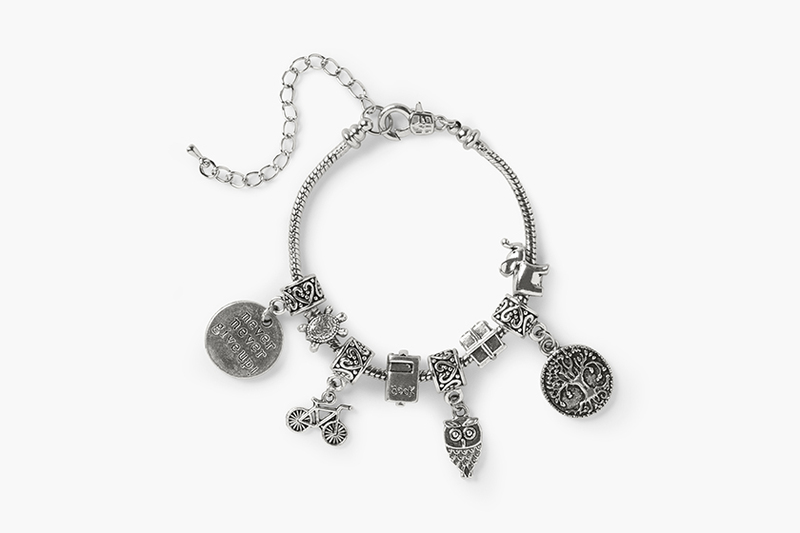 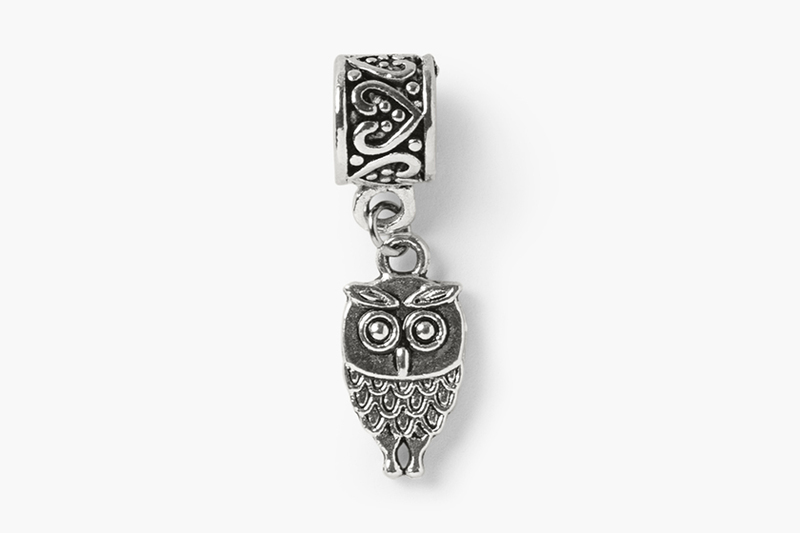 Mark the start of each mom’s breastfeeding journey with this vintage inspired charm bracelet. 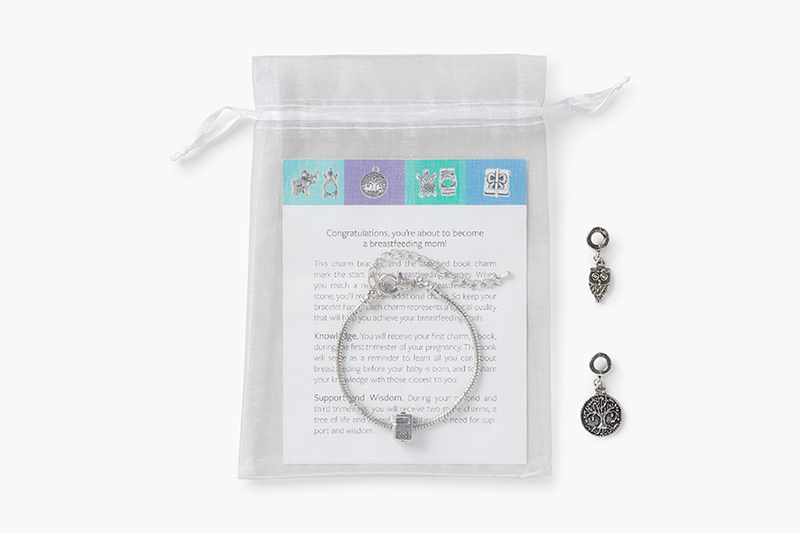 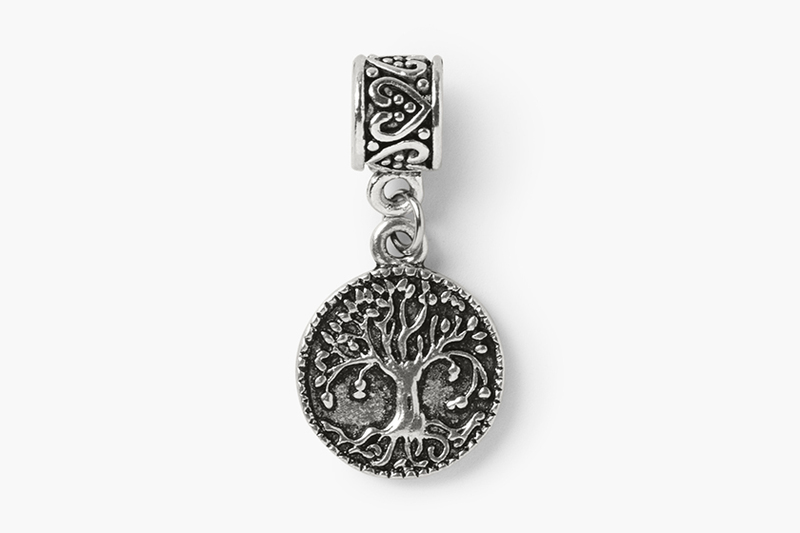 The starter kit, designed to be given to moms during their first trimester of pregnancy, includes a white organza gift bag, a bracelet with a Book charm attached, a Tree of Life charm and an Owl charm (given to moms during their second and third trimesters), and a congratulations card. 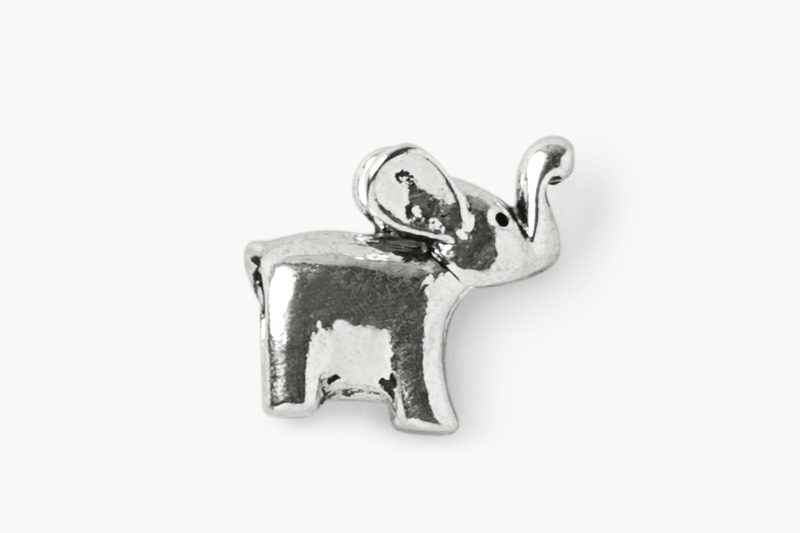 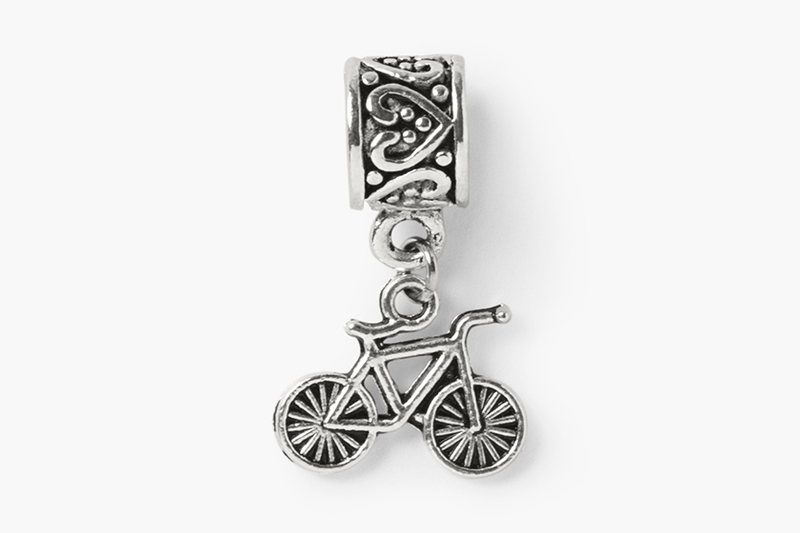 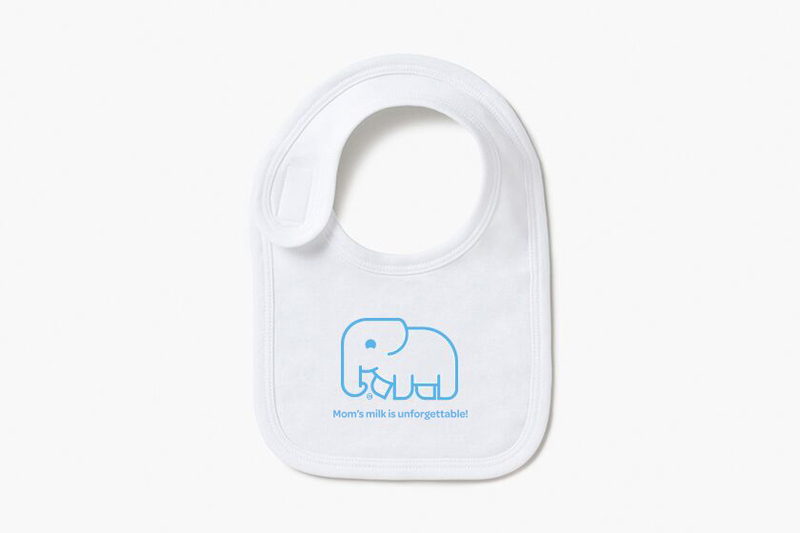 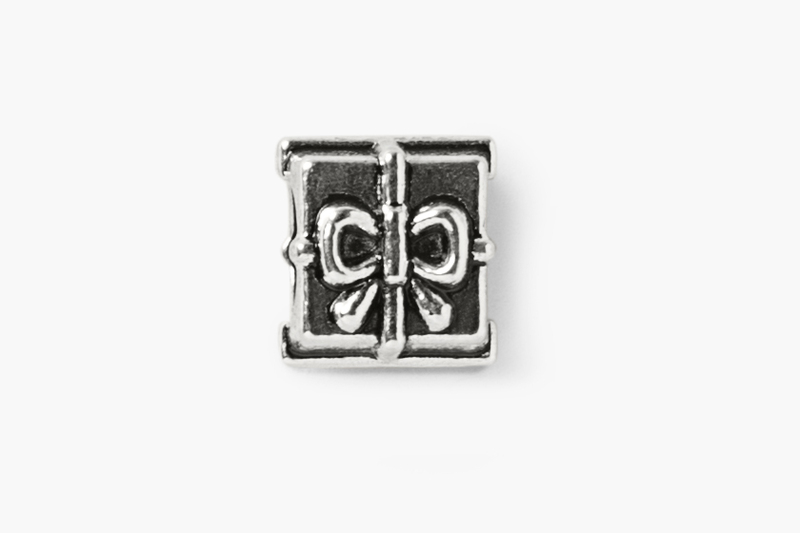 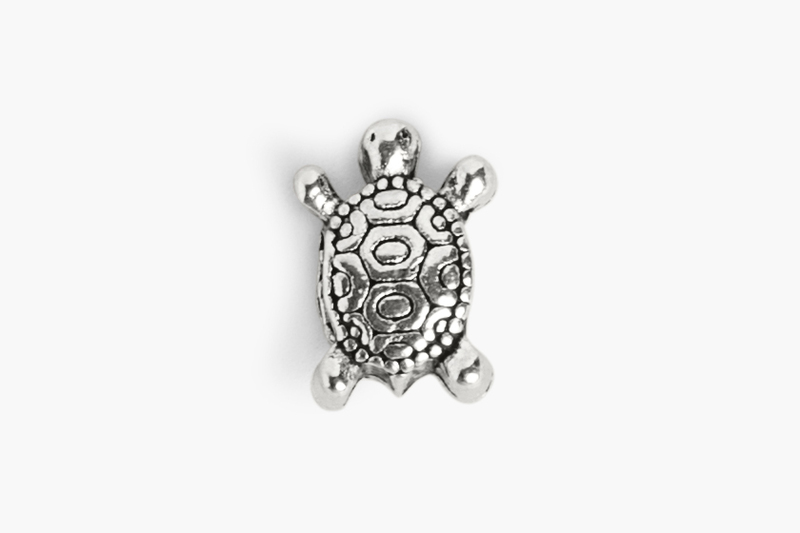 The remaining charms—the Bicycle, Turtle, Elephant, “never never give up!” and Present—given to moms when they reach specific breastfeeding milestones are sold separately here. 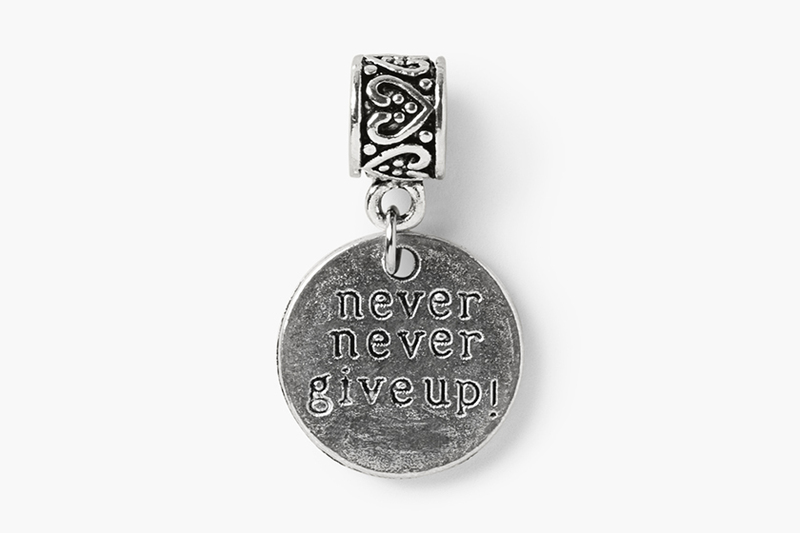 Each charm comes with a motivational message to inspire moms throughout their breastfeeding journey. 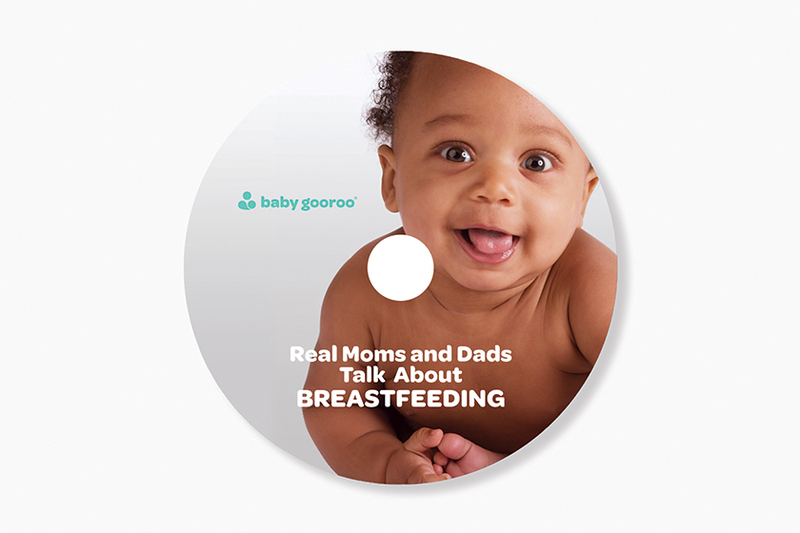 A free Project Overview is available for download here. 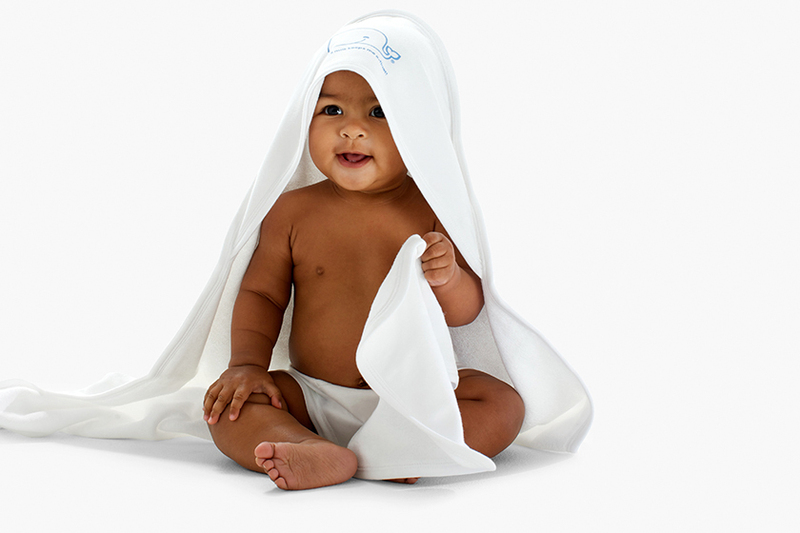 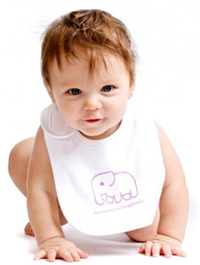 Please contact info@babygooroo.com or (770) 913-9332 for custom order requests.